“What year can you point to and say that’s when the mentality changed? That this was all open to all of us?” asks Ali, who signed on to “Green Book” shortly after winning his first Oscar for “Moonlight” in 2017. As Tony and Doc Shirley drive farther South, where the classically trained musician’s wealthy, white audience throws open their salon doors but won’t let him use their bathrooms, a deeper appreciation of each other grows. “For me, it’s a movie about the limitations of first impressions,” Mortensen says. 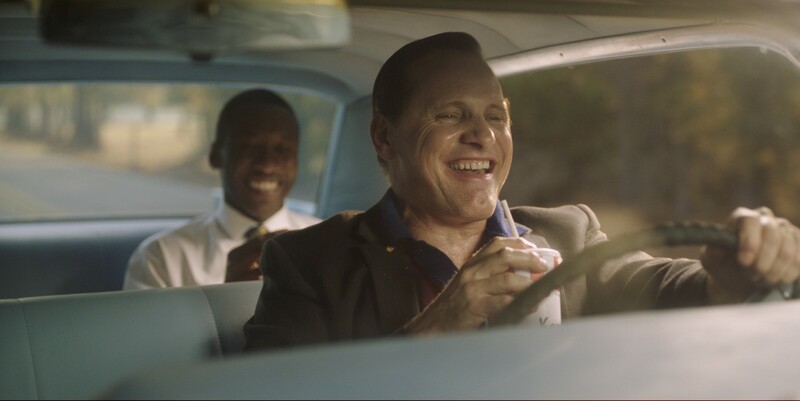 Prognosticators are paving a road to Oscar for “Green Book,” which boasts a 92% “fresh” rating on Rotten Tomatoes. The film quietly entered the Toronto International Film Festival in September, emerging with the festival’s top prize. Now the film is predicted to be a top contender for the best-picture Oscar. The reaction at that first screening shocked even those who made “Green Book.” “We all started crying, because we had never played it before for a big crowd,” says director Peter Farrelly. Published Nov 14, 2018 in .